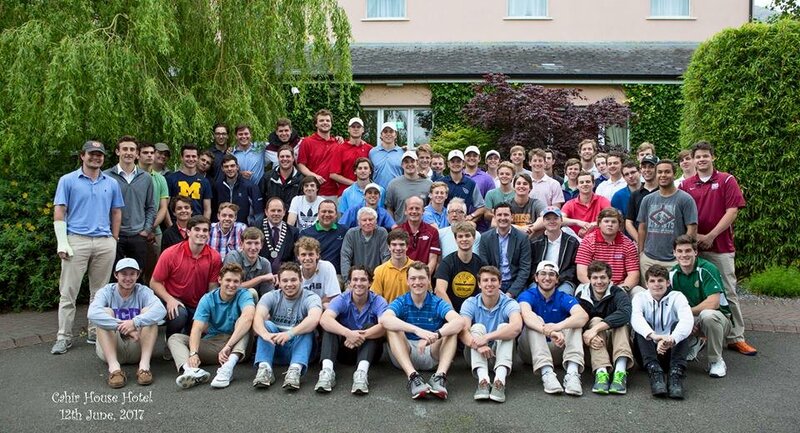 Pictured are 63 students from Montgomery Bell College, who stayed in Cahir for 5 nights. The college lead by Cahir native, Mike Kelly, have been coming to Cahir for the last 15 years. Cahir House Hotel would like to thank Montgomery Bell College for their continuous business through out the years. The college brings significant business to the town and surrounding areas.